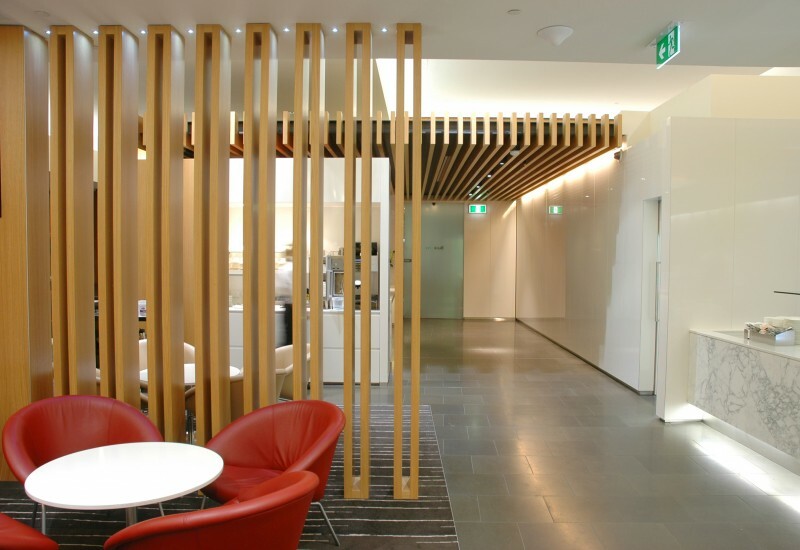 Since 2008, timber-veneered Xanita MDF has been specified in many high-profile commercial and residential fitouts across Australia, especially in the area of wall and ceiling-mounted, decorative beam architectural-lining structures. Thanks to pioneering development work by Xanita’s Queensland panel-pressing partners, Sharp Plywood, a wide range of beam options are now available to builders, joiners and shop fitters across Australia. 40 and 50mm gauge panels, commonly 300mm tall and 2400mm to 3600mm in length, are fabricated into contoured blades and installed in such a way that they appear to be floating across the ceiling. Joints between beams can be concealed. At a fraction of the weight of solid MDF, Xanita MDF and Plywood beams remove any weight-restriction concerns with existing overhead structures. Beams are super light and easy-to-handle, making suspending them from the ceiling a simple and quick job, using either stainless steel wire hanging systems or other bespoke invisible clip-fastening systems. Contact Xanita Australia technical sales to discuss your project interest further. 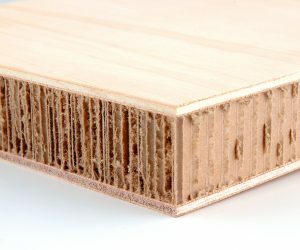 Xanita MDF ceiling beams consist of 30 to 40mm Xanita bio-composite core material with 4.75mm MDF or 6.5mm birch plywood beams sourced from FSC accredited suppliers in Australia. 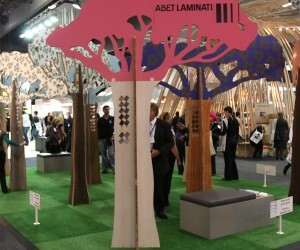 Beams are pressed in Australia with veneers or high-pressure laminates, according to design specification. Xanita Core is 100% post-consumer paper waste. It contains zero added formaldehyde.